Rolfing from Jaro is an investment in your health. 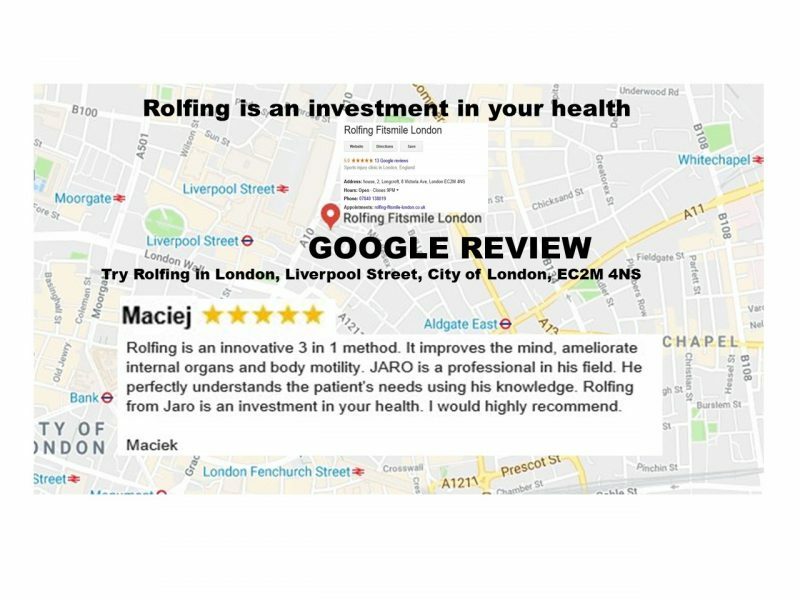 Five stars Google review - meet Maciek! 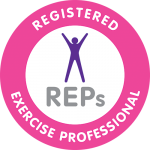 To try Rolfing by Liverpool Street station in London, City of London, EC2M 4NS, please click here.